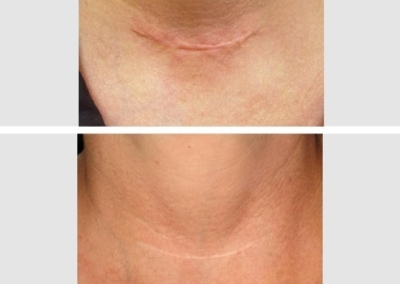 There is a myriad of skin treatments on the market but one that patients still love for it’s instant and obvious results is laser. While laser got a bad rap for a little while there with reports of burning among other side effects, that generally only happens with unqualified practitioners using unapproved devices in dodgy clinics. 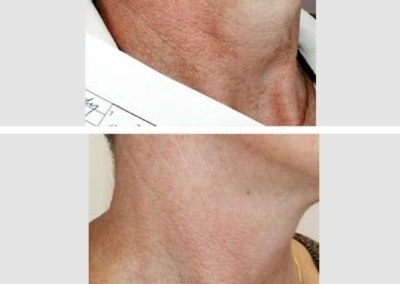 Laser performed by qualified practitioners is one of the most effective ways to treat a variety of skin conditions and for skin rejuvenation and clinics such as FacePlus Medispa in Sydney say laser is one of their most popular non-surgical treatments. 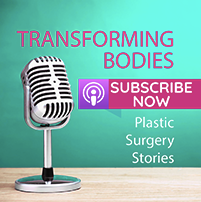 They chatted to us about what laser can treat and shared some of their patient before and afters. 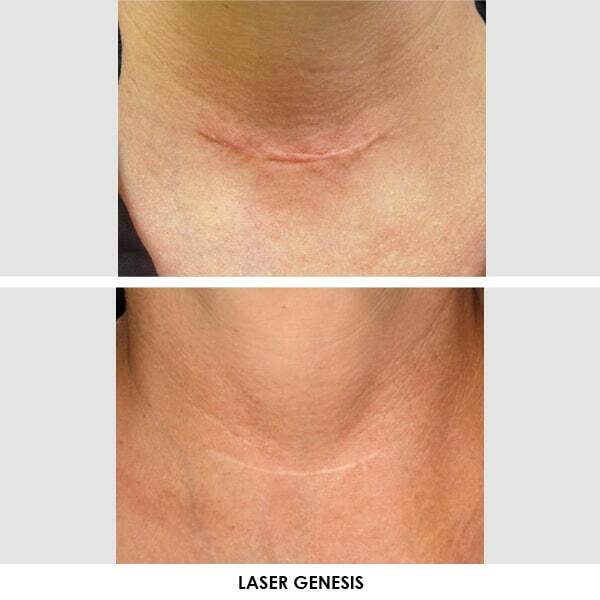 Not all lasers are considered equal, and FacePlus Medispa use one of our favourites, the Laser Genesis by Cutera. 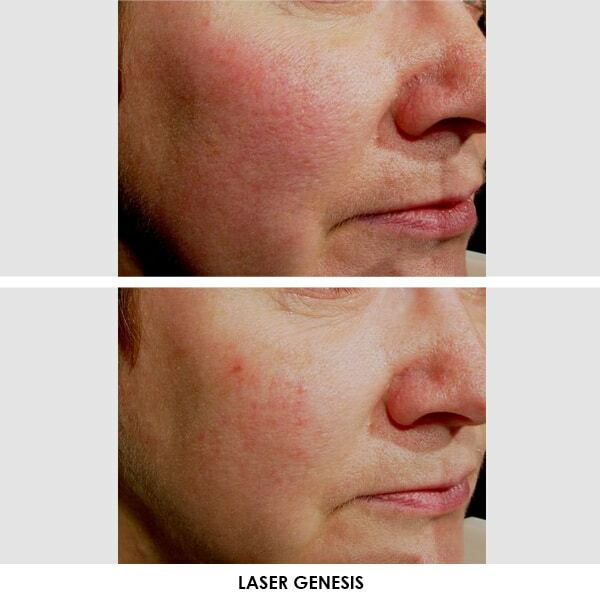 One of the things that makes the Laser Genesis stand out is its ability to tailor the treatment for the patient. 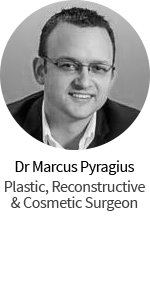 There are different settings to treat different skin conditions for different patients, and the highly trained practitioners at FacePlus Medispa have years of experience to be able to ensure you receive the right treatment for you. 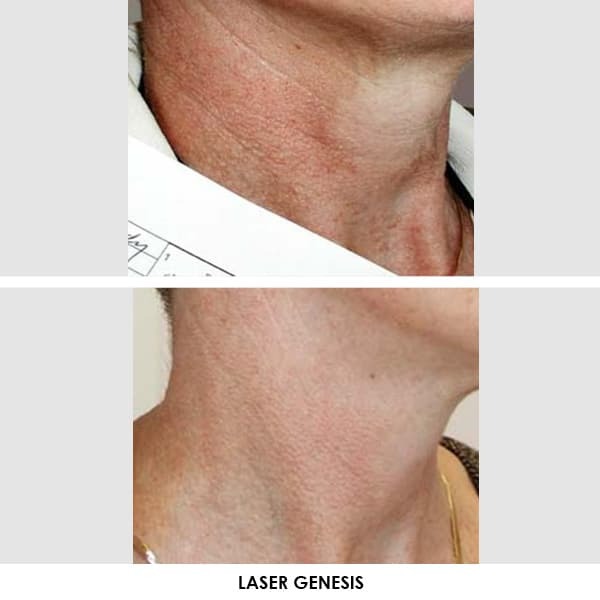 Example, Laser Genesis can treat a variety of skin conditions but they all require different depths and settings for the laser to do its job. Laser treatments work by getting rid of older, damaged skin and replacing it with new, shiny skin underneath whose cells are triggered into renewal and new collagen is formed. 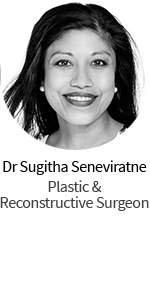 Natasha tell us that Laser Genesis is a revolutionary non-ablative laser with zero down time, requires no numbing and is very safe. “Most patients describe the laser feeling as though they have the warm rays of the sun glowing on their face, without the UV rays, of course! 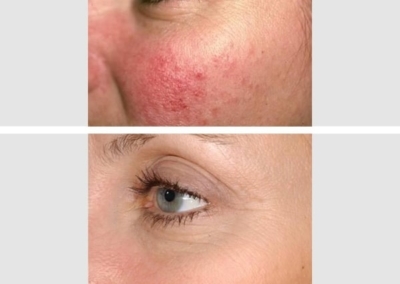 “Our laser is non-invasive and can safely and discreetly treat your skin concerns. You can expect to see subtle yet consistent results after each treatment. 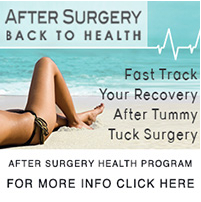 We recommend a series of 4 to 6 treatments for optimal results. 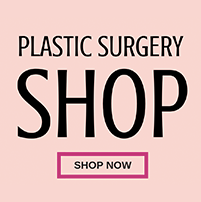 There is no downtime required and no unwanted side effects such as bruising, peeling or excessive skin irritation. 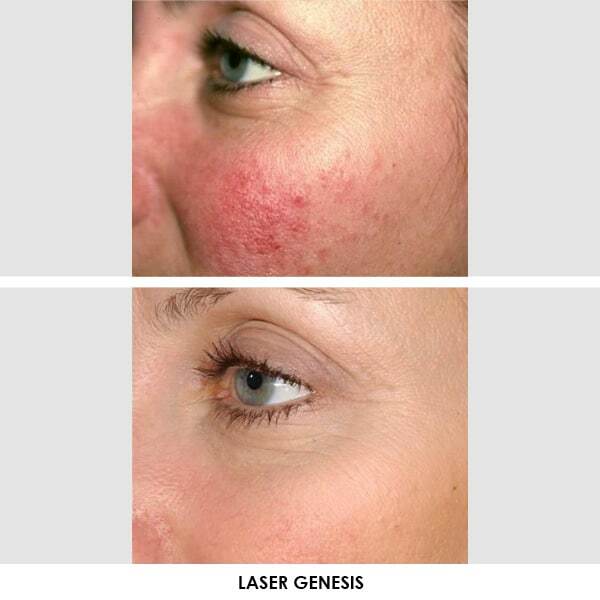 Laser Genesis treatments at Face Plus Medispa are ideal for younger patients looking to control their ageing process and also for older patients wanting to treat signs of ageing. 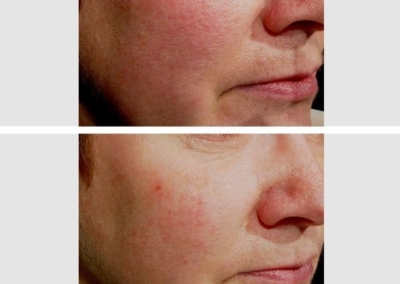 It is an ideal treatment for those who cannot afford the down time usually associated with more damaging lasers like Fraxel. For any of you who haven’t had a laser treatment yet, check it out and you’ll be hooked! Just make sure you choose a practitioner with the right experience and qualifications. If you’d like to arrange a skin consultation with any of the fabulous FacePlus Medispa team call 02 8897 0079. 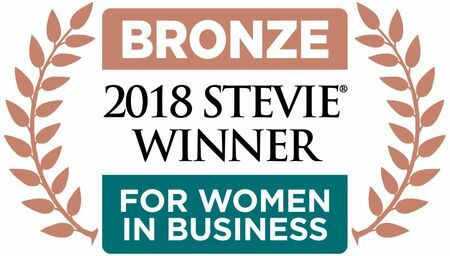 Great Article – and yes, laser did have a bad rap for a little while, but that has turned around and these guys are getting great results! Great practitioner + great device = great result!